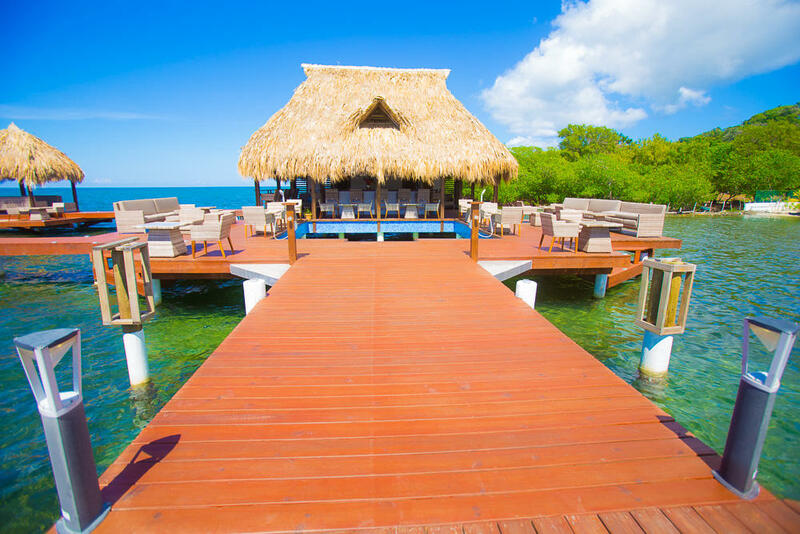 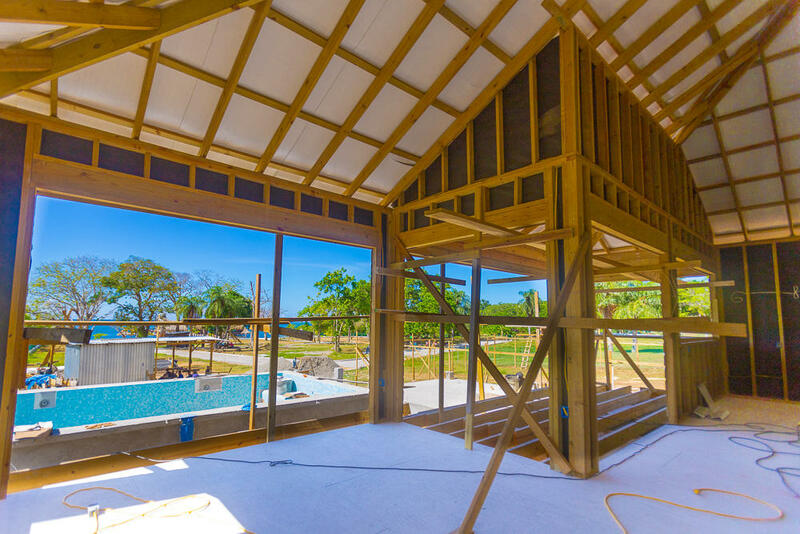 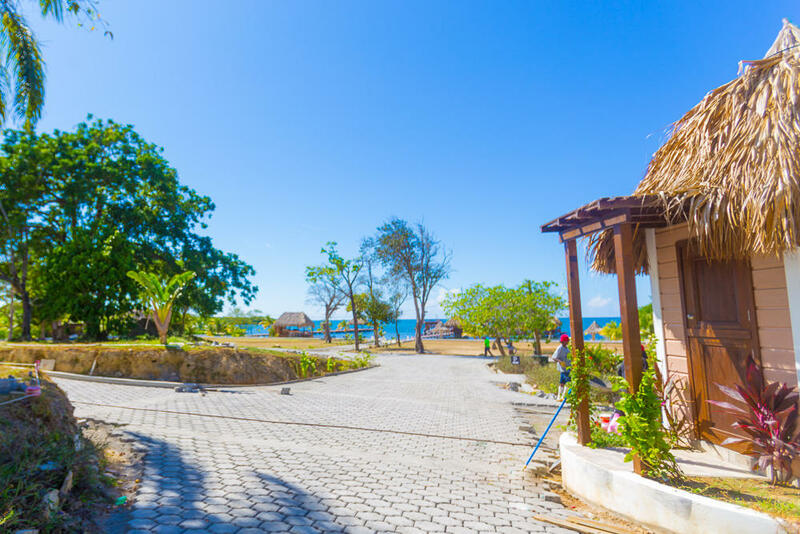 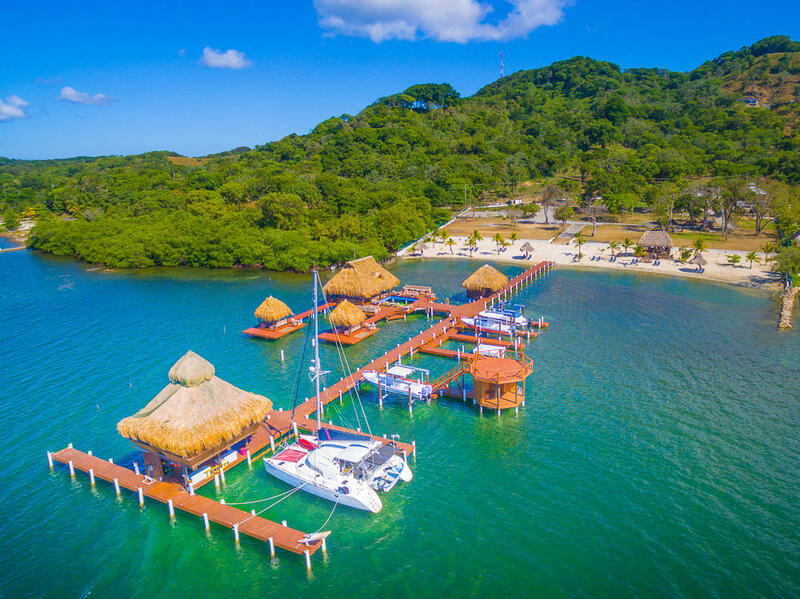 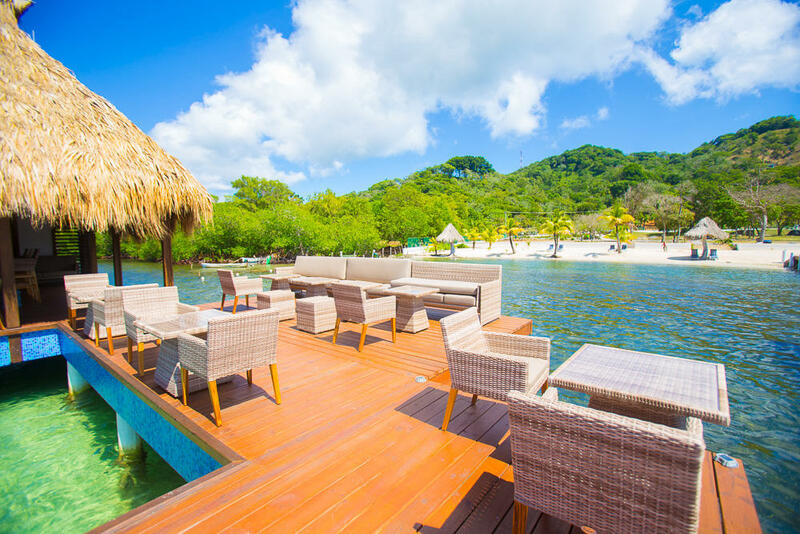 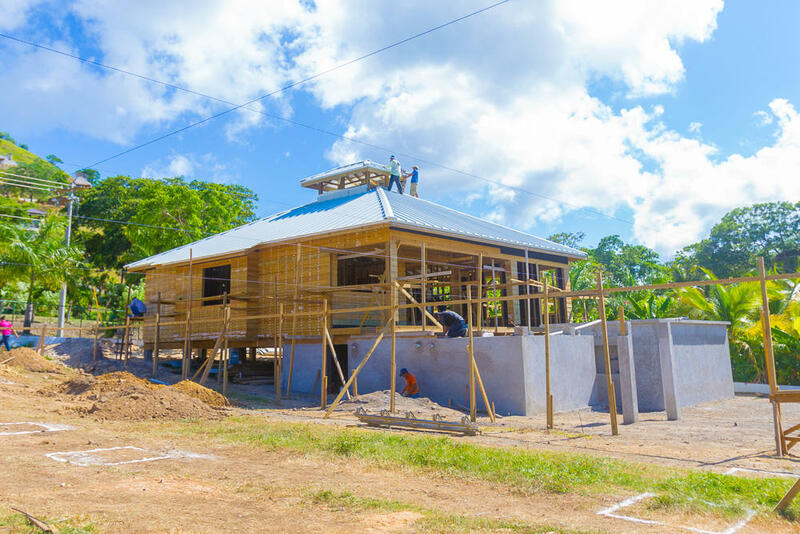 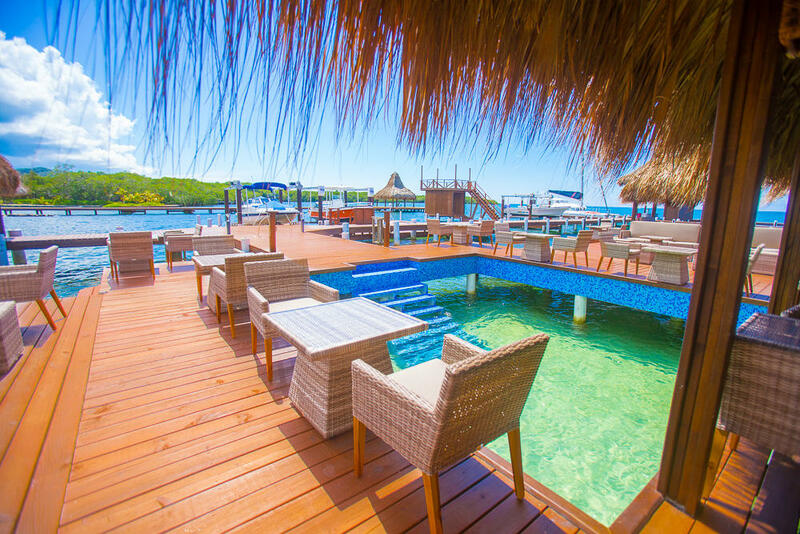 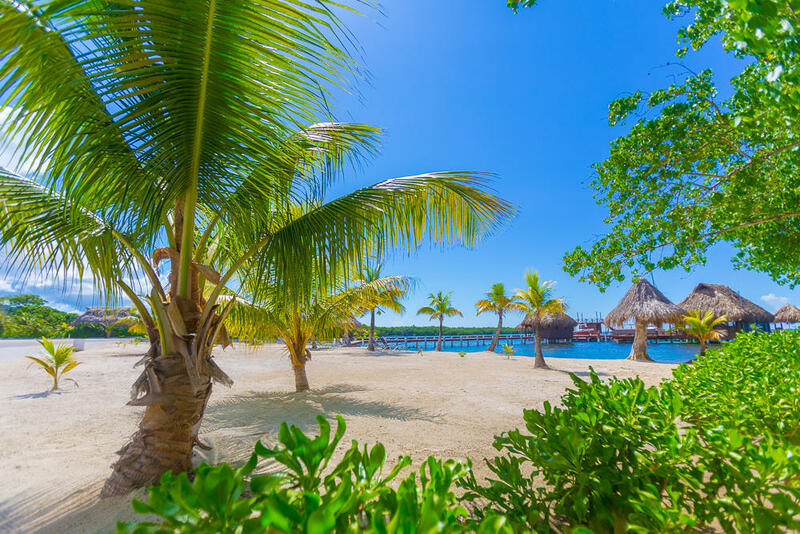 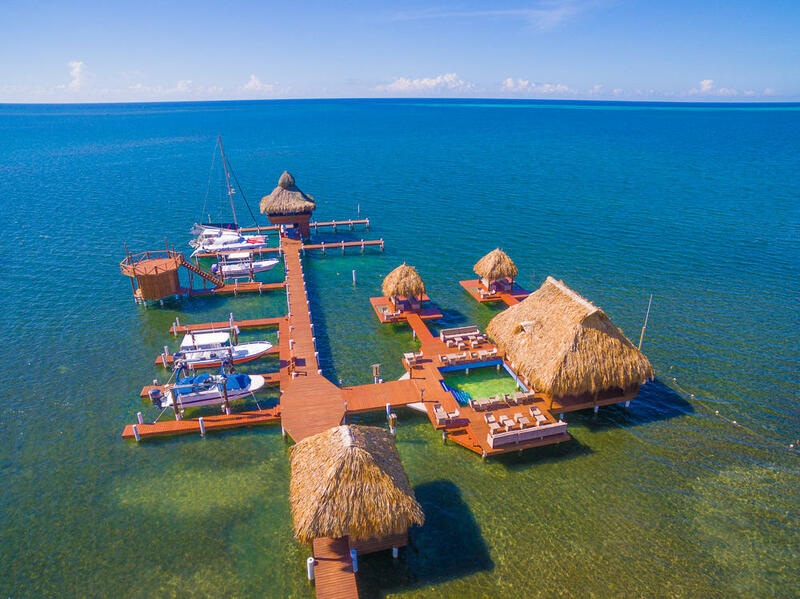 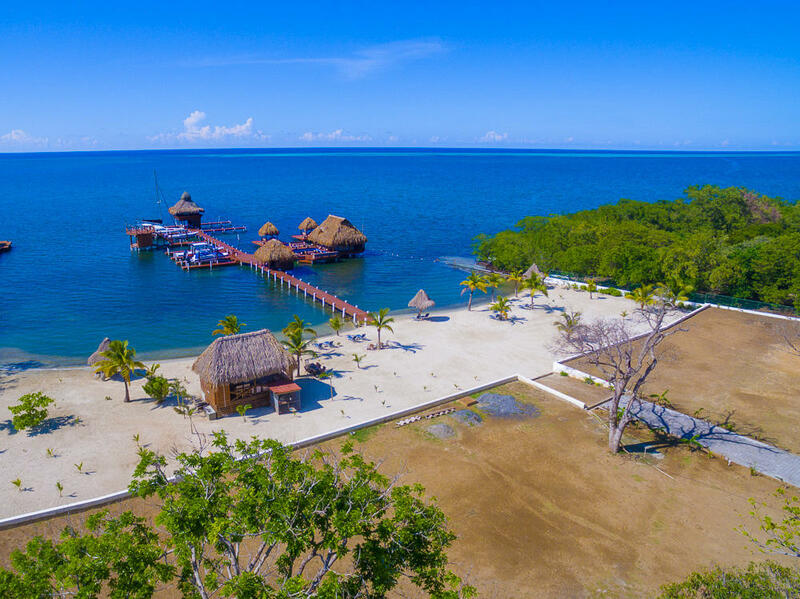 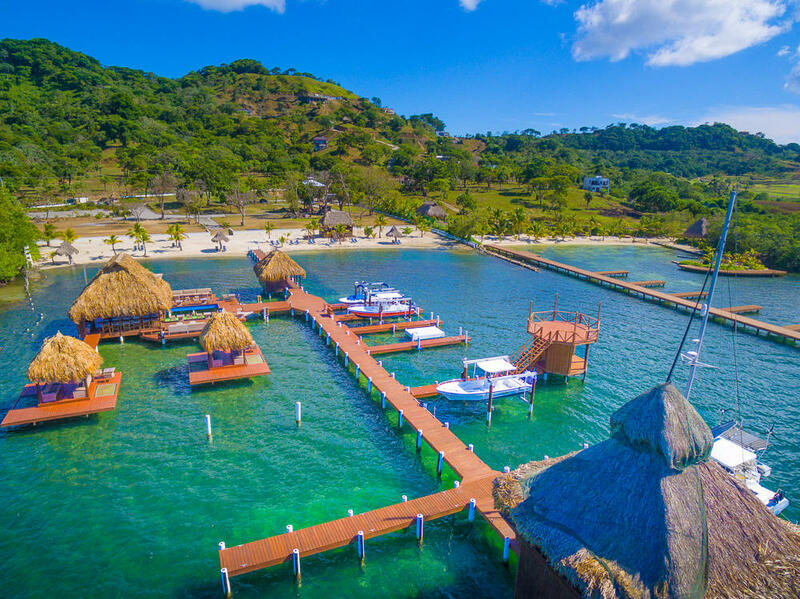 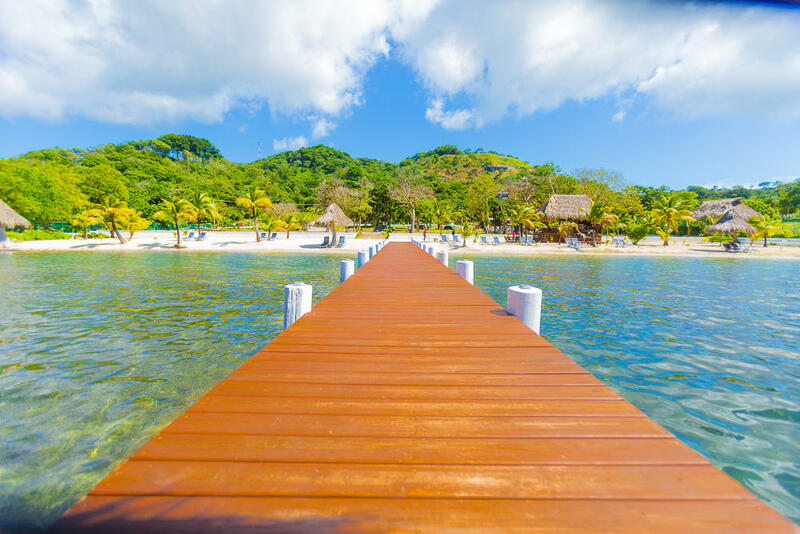 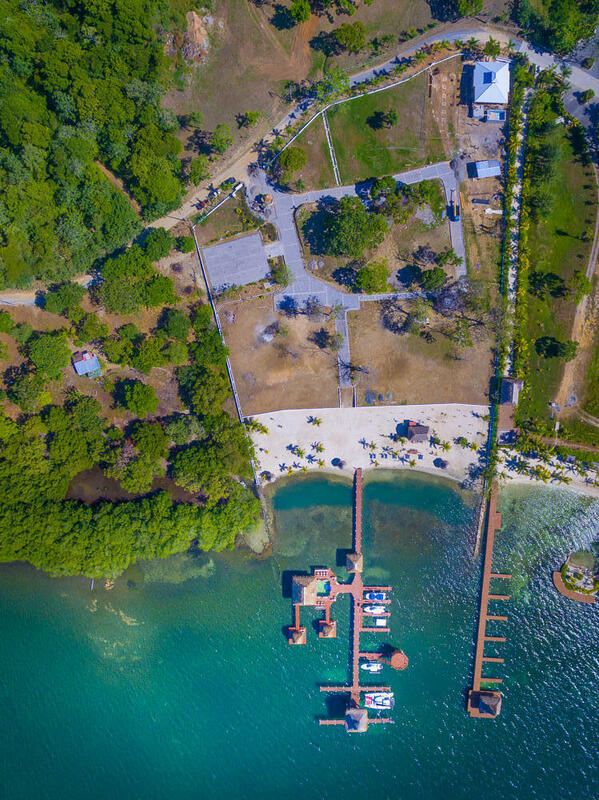 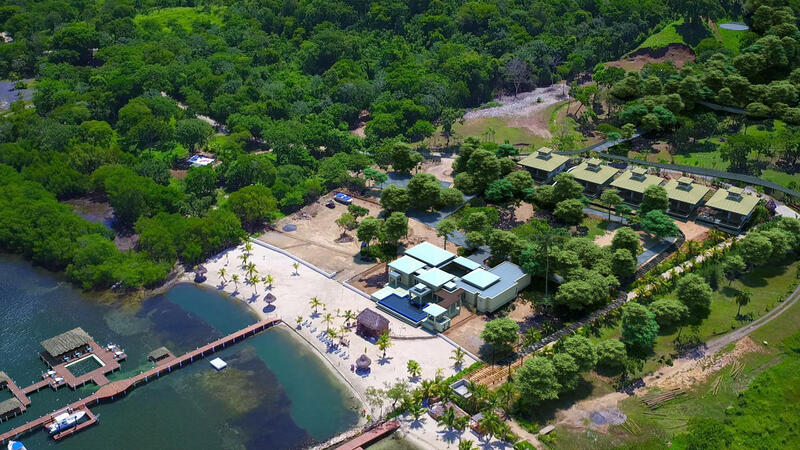 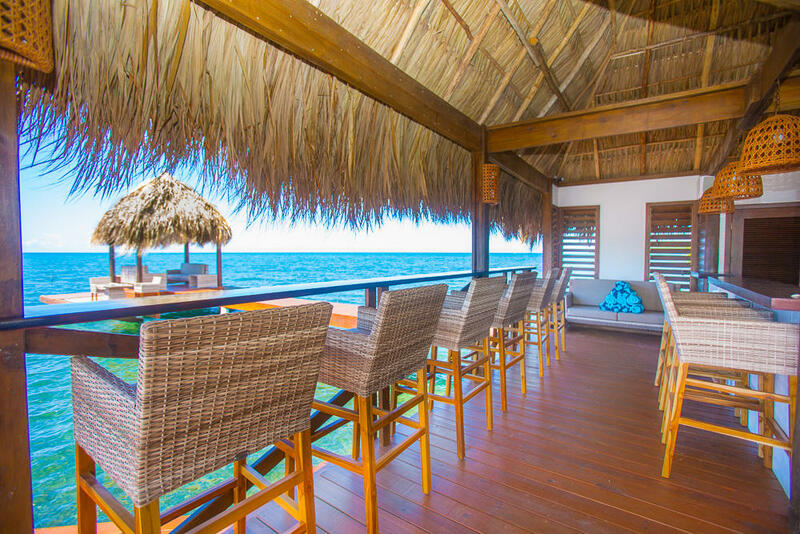 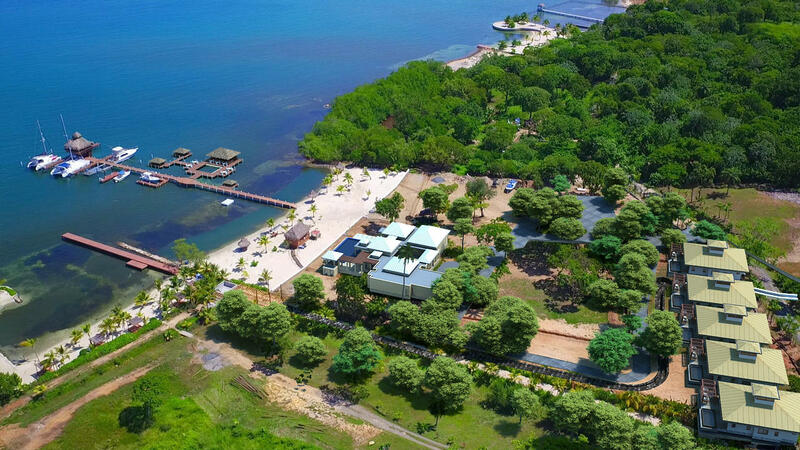 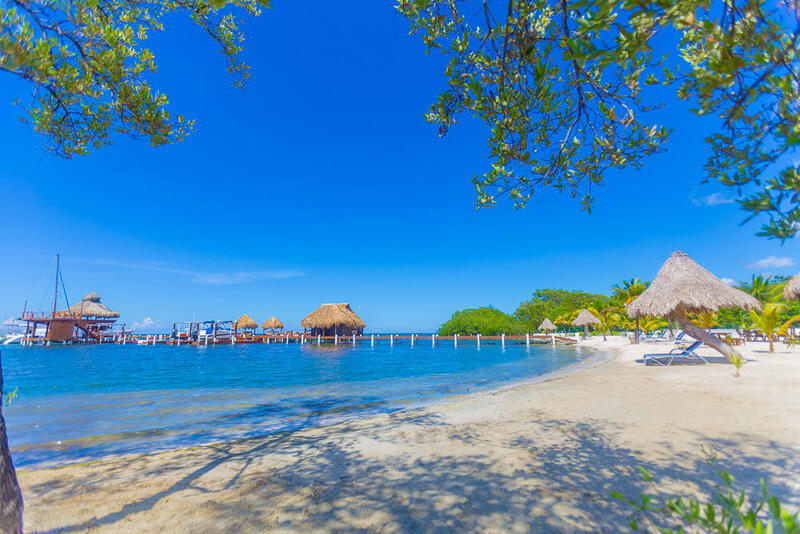 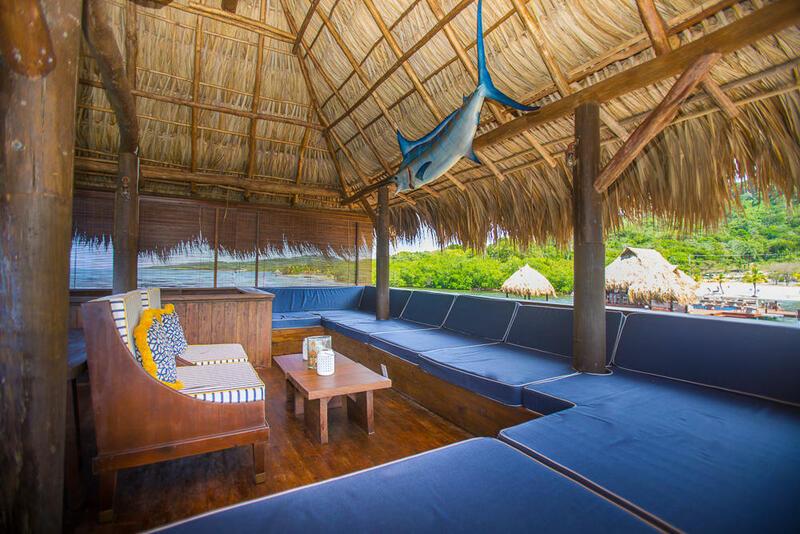 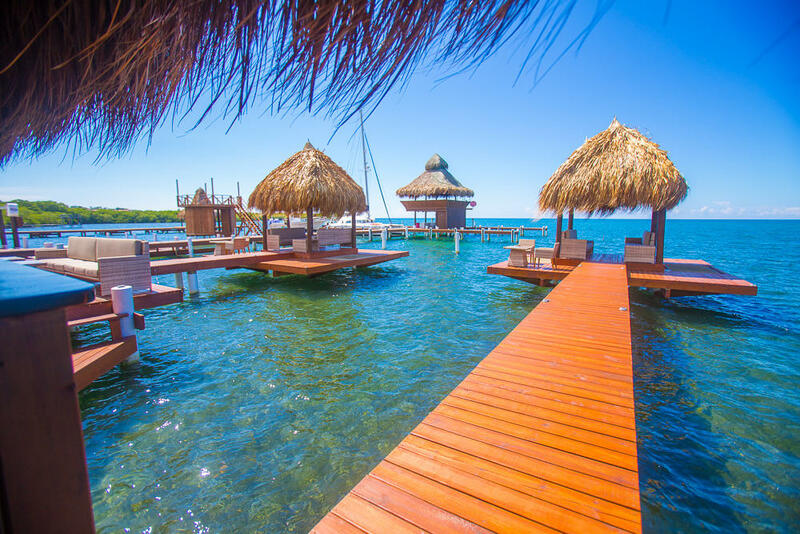 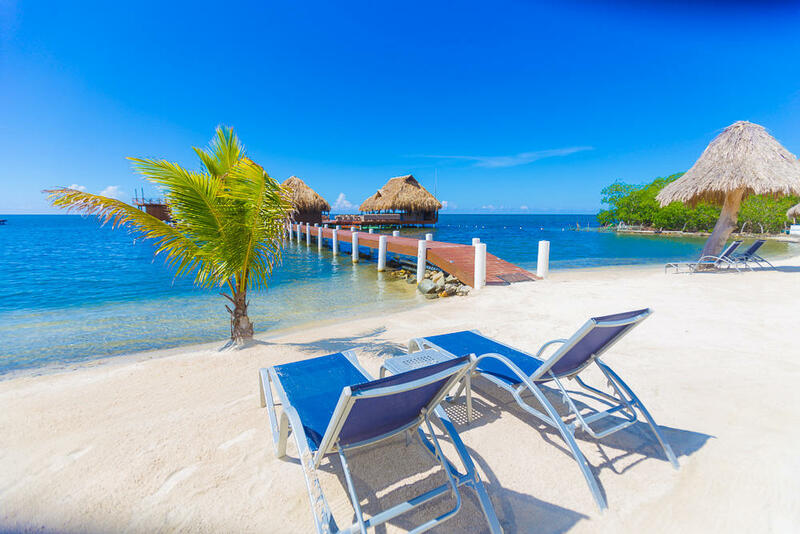 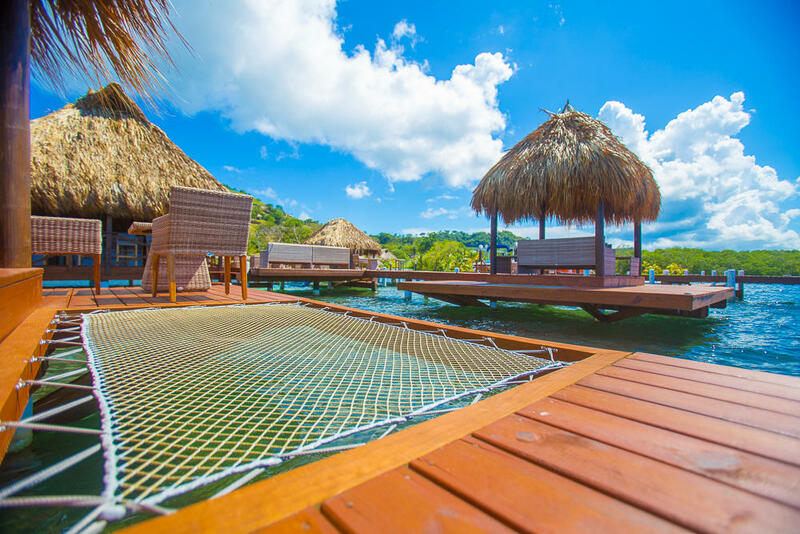 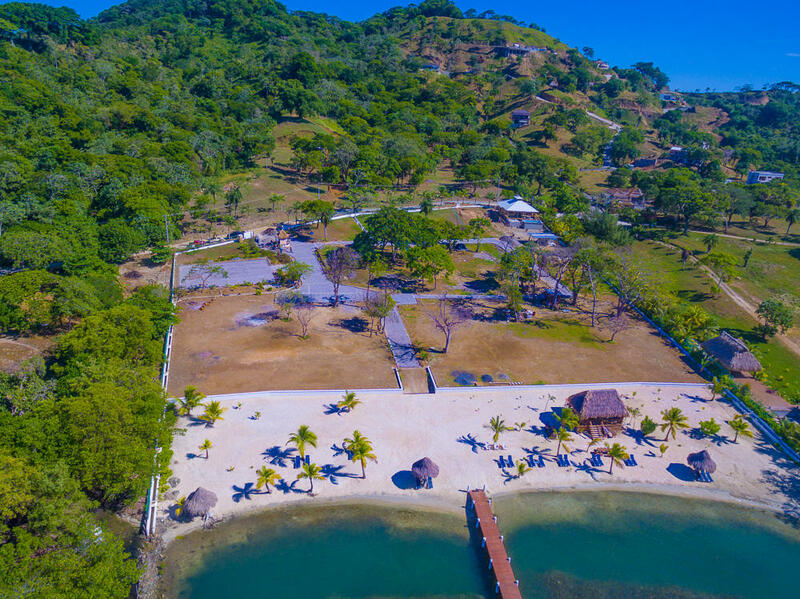 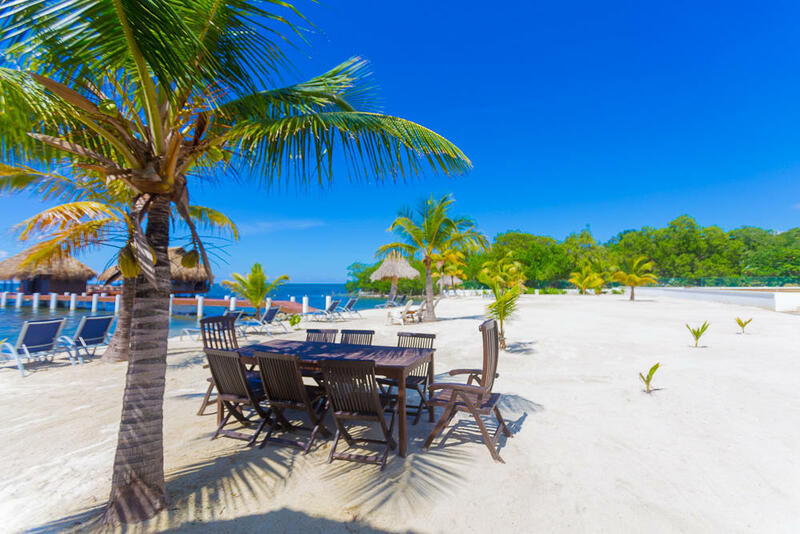 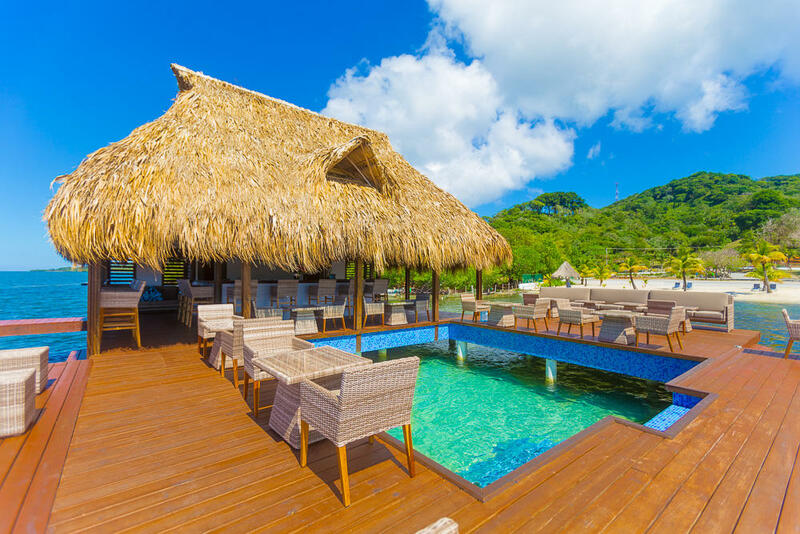 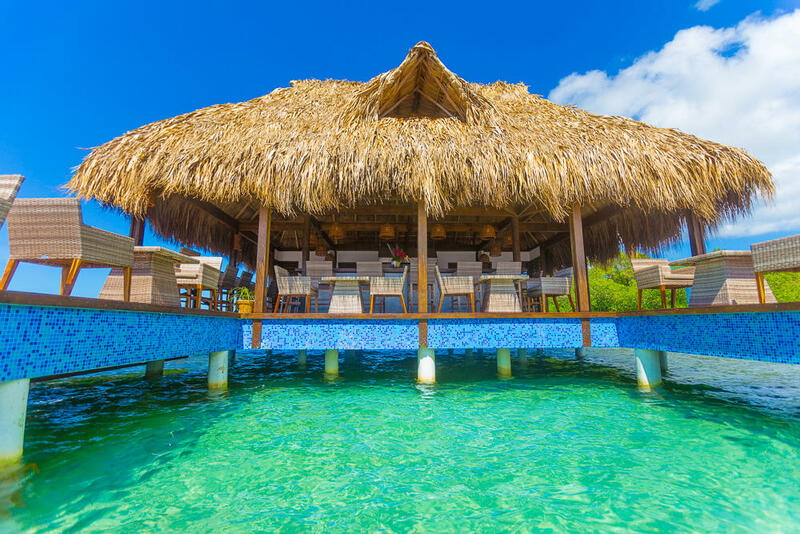 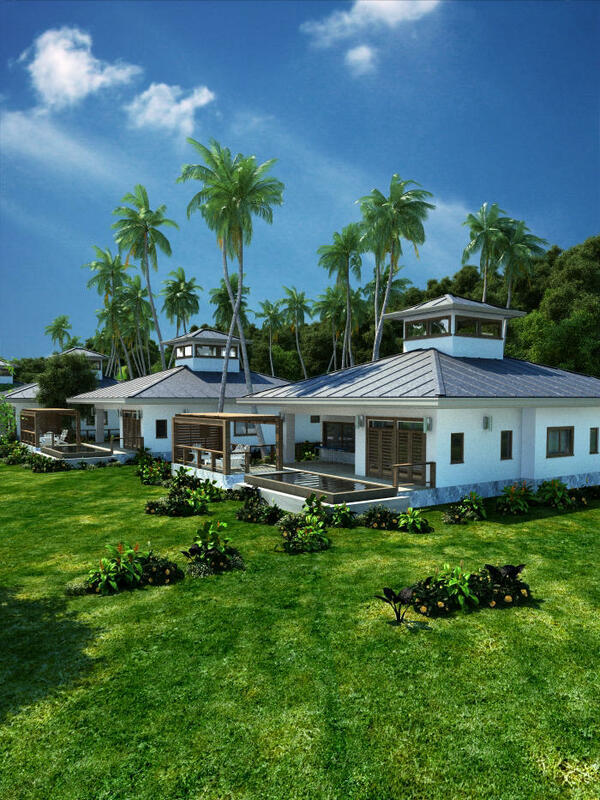 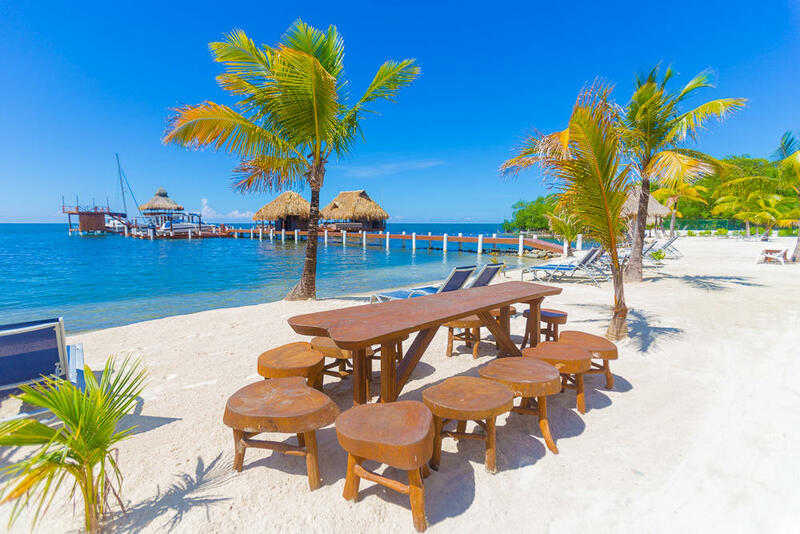 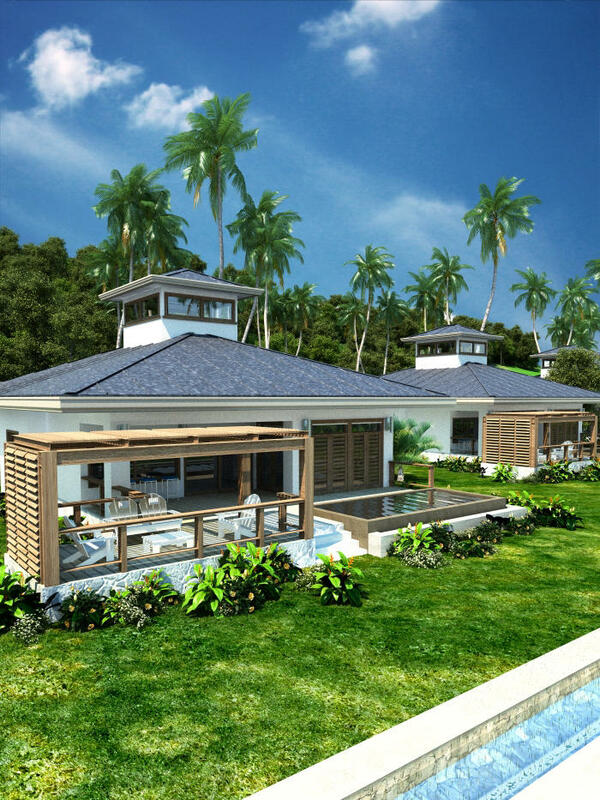 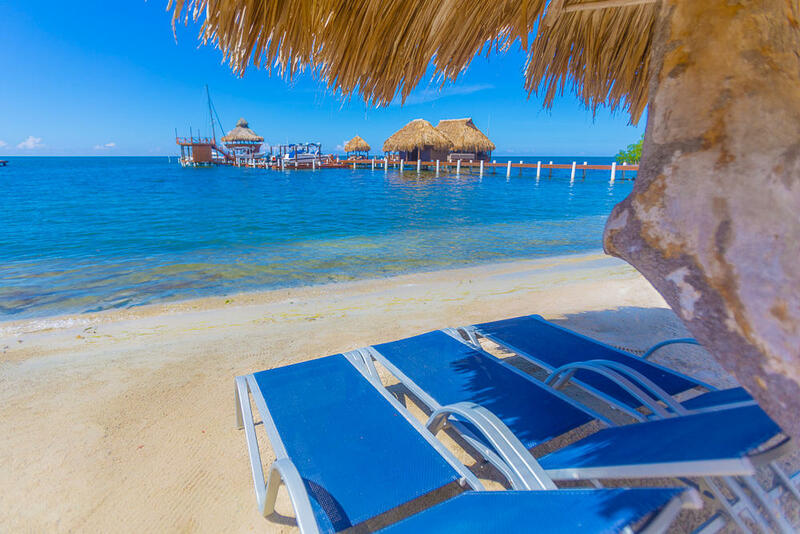 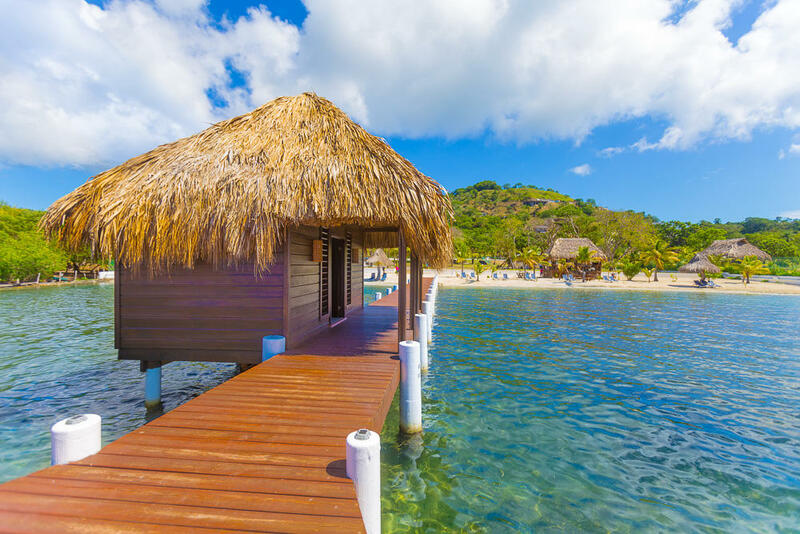 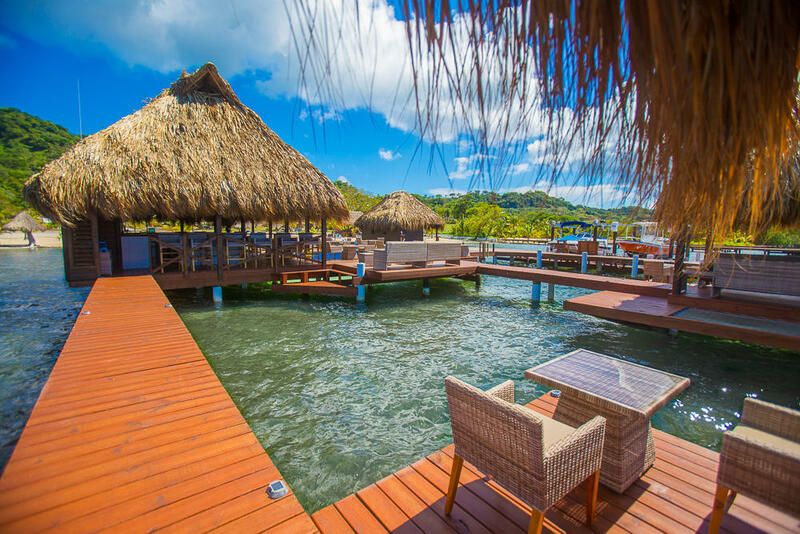 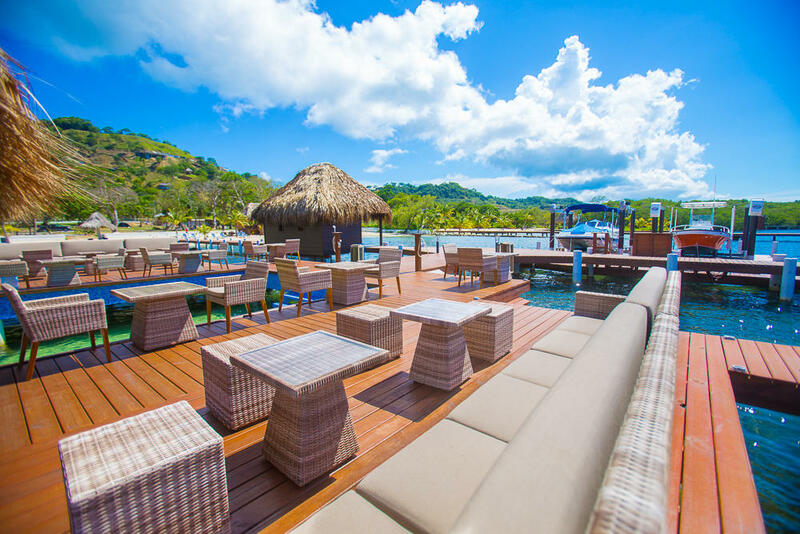 This Seaside homes is a new build and under construction, located on the North shore of Roatan in the tranquil community of Guaiabara Beach. 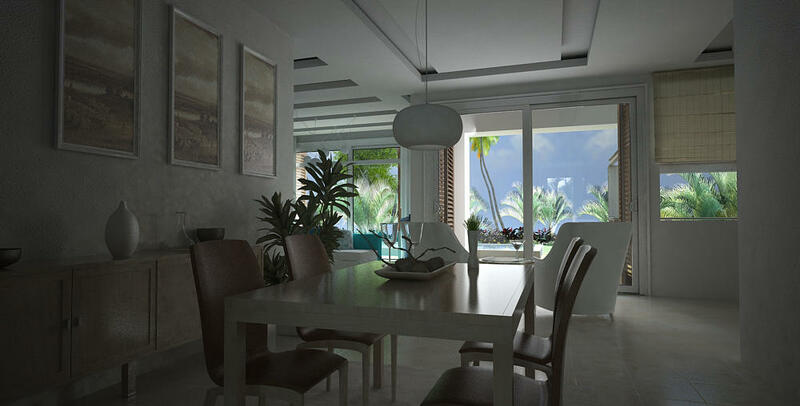 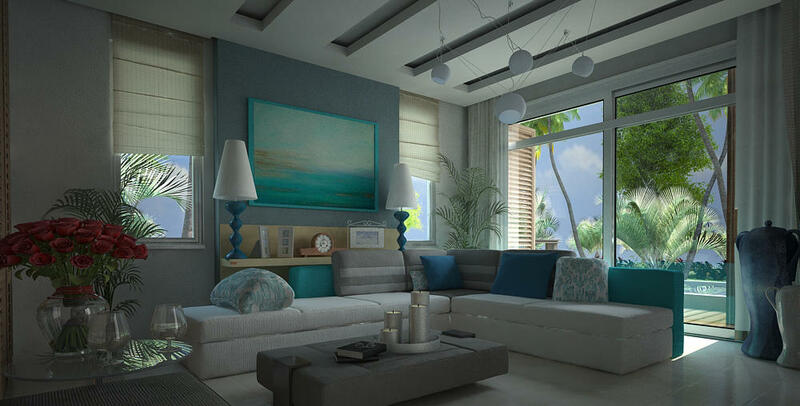 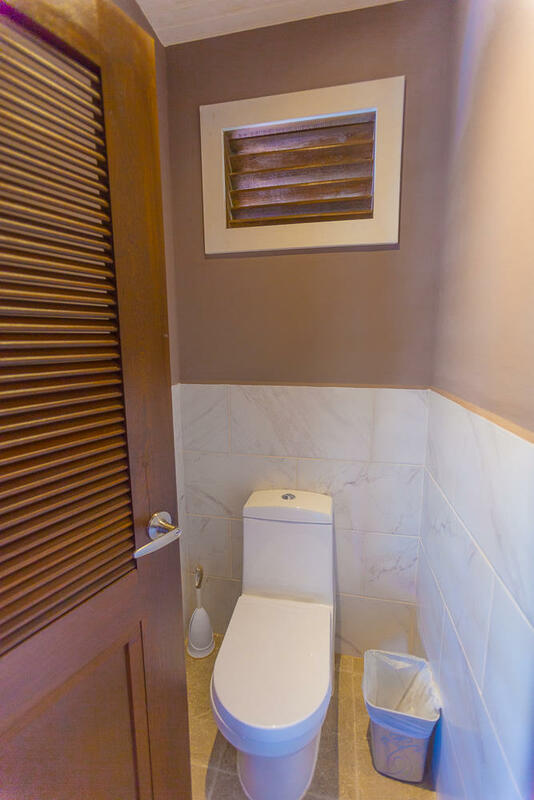 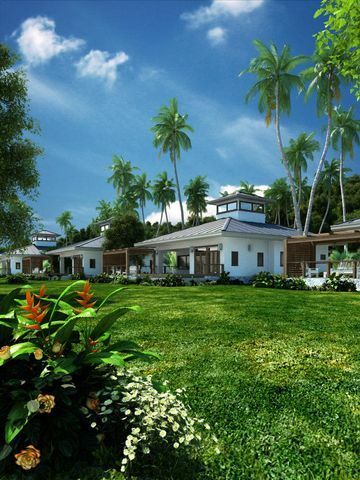 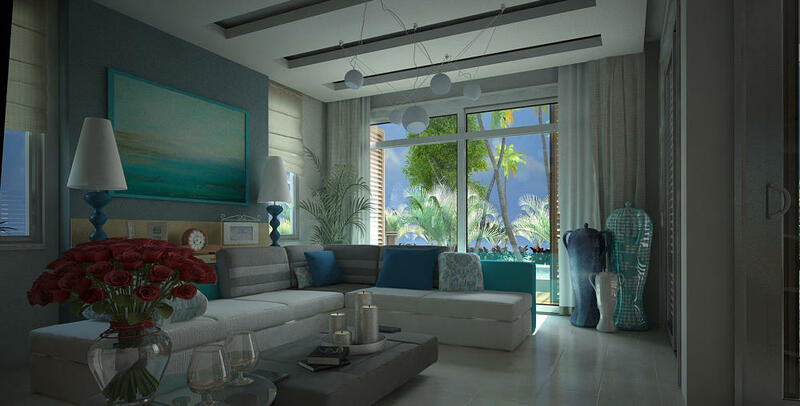 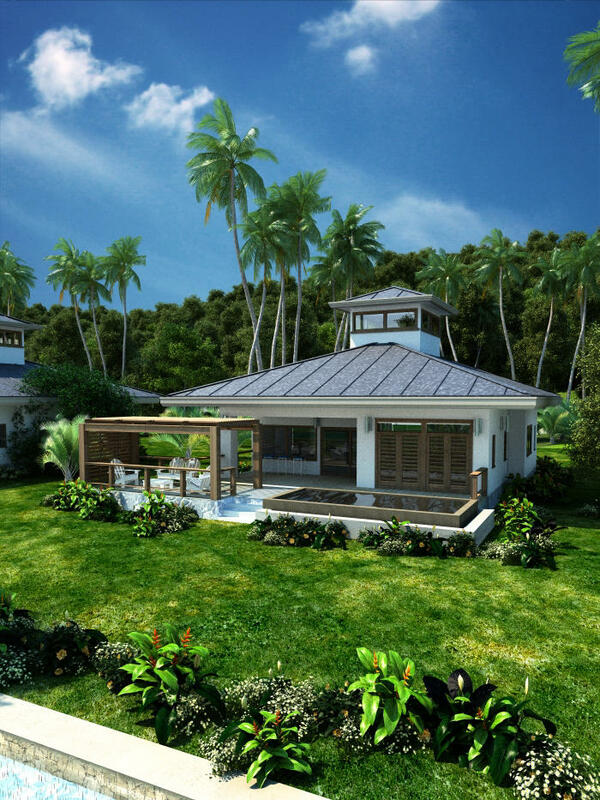 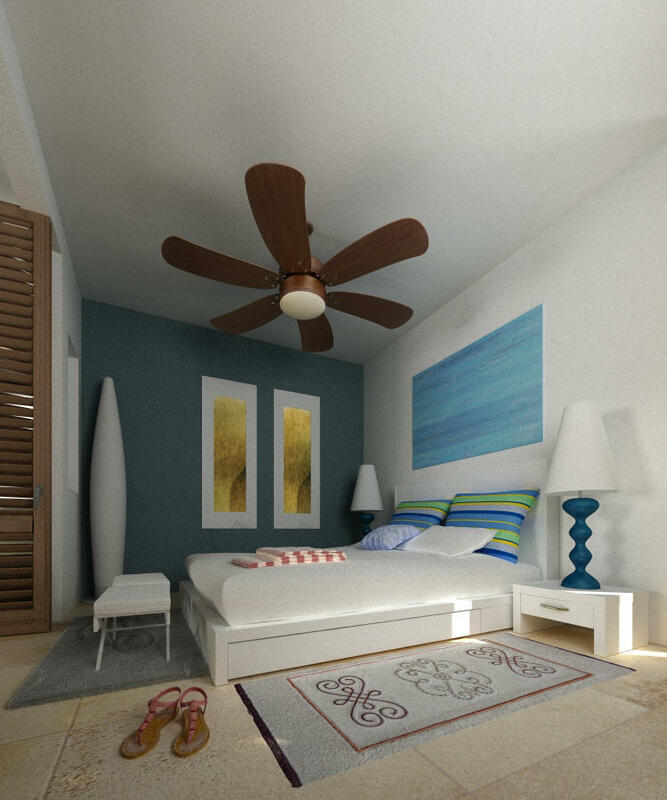 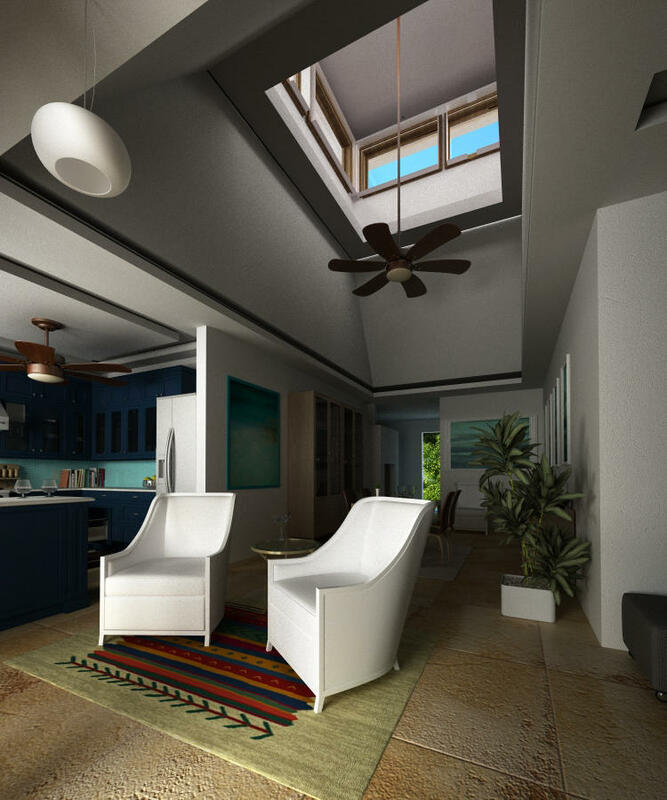 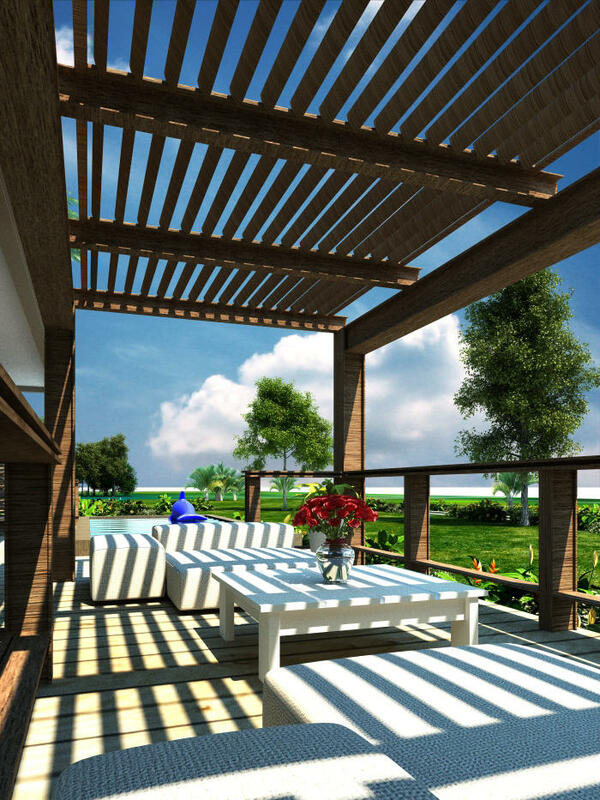 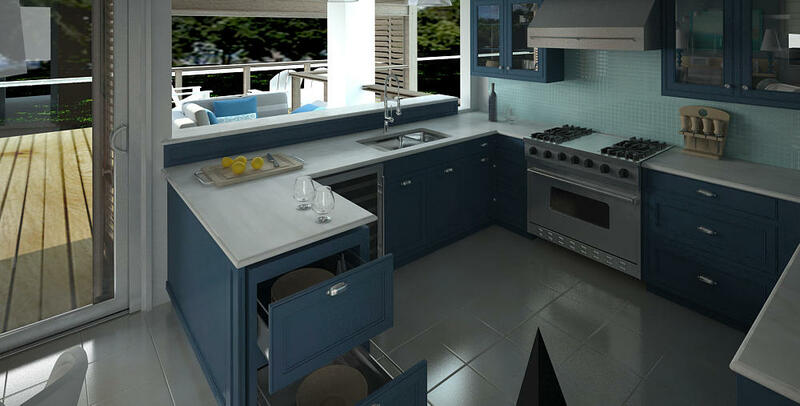 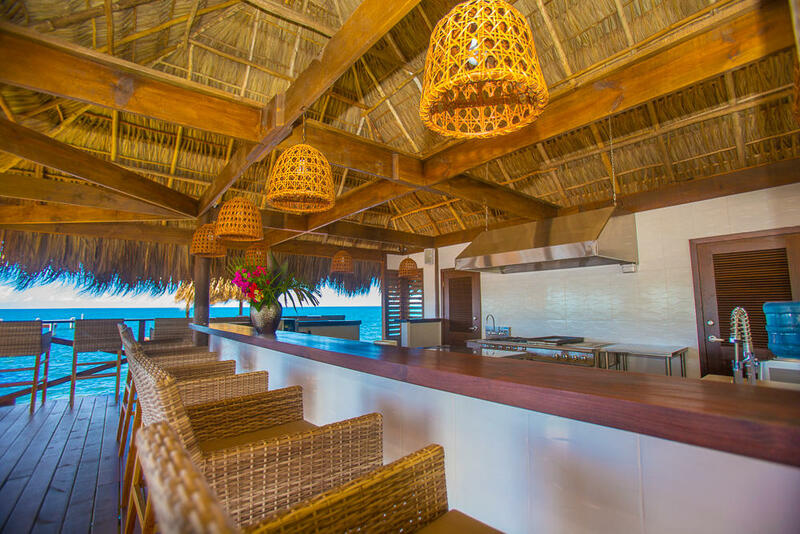 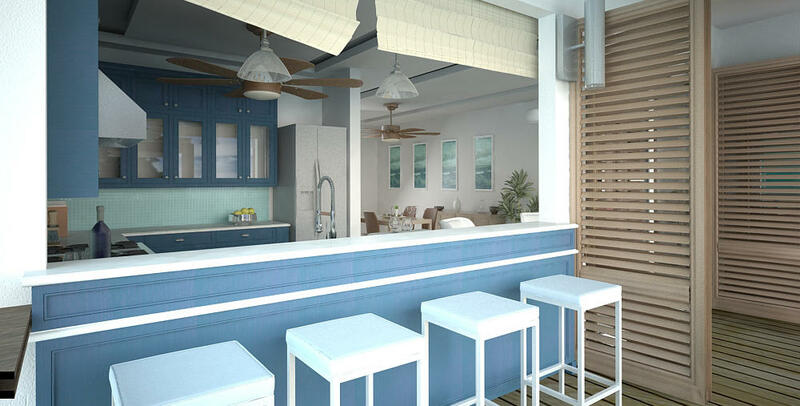 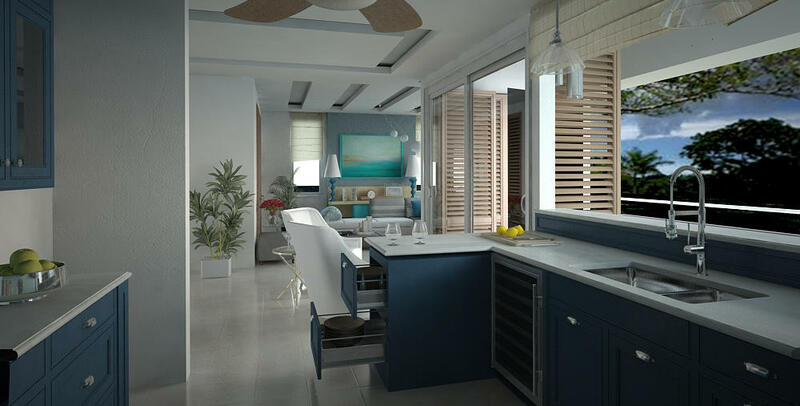 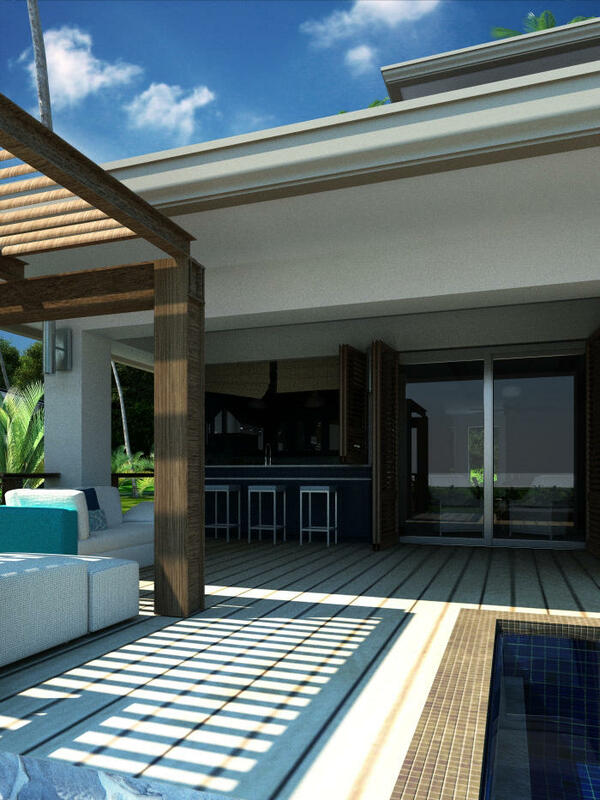 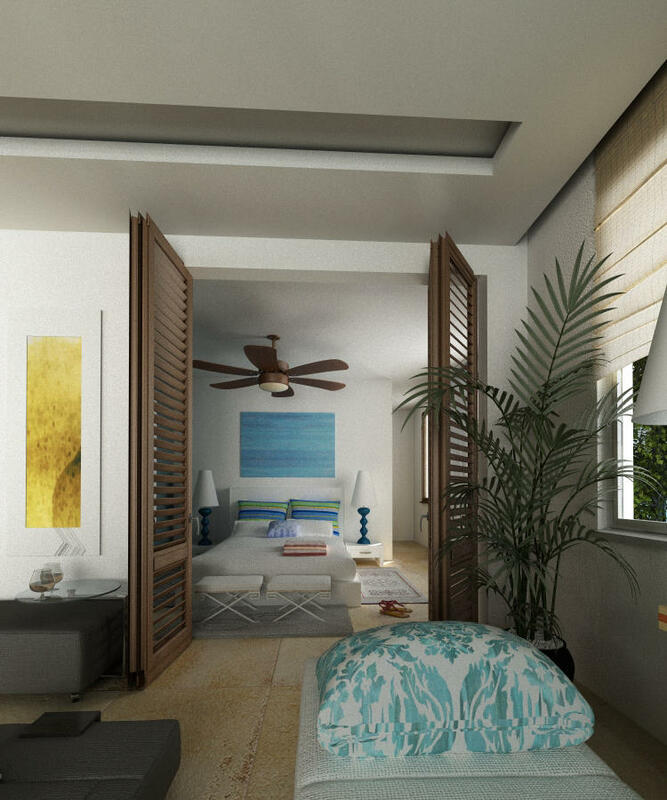 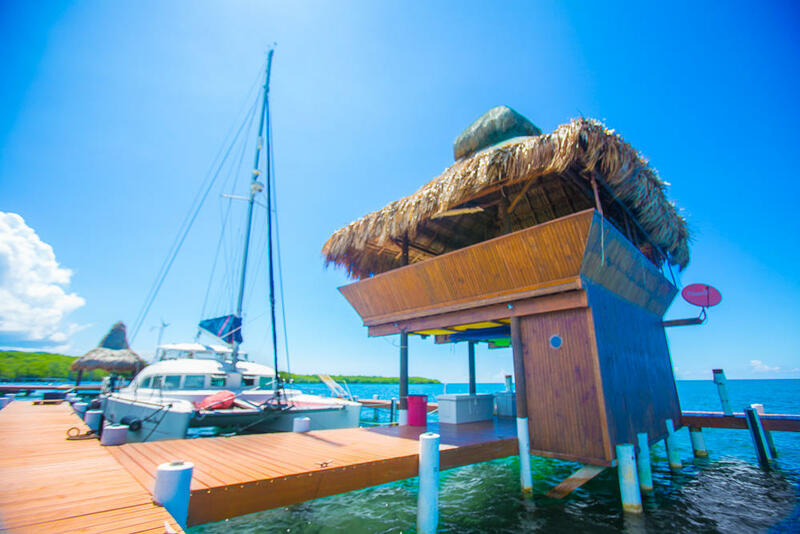 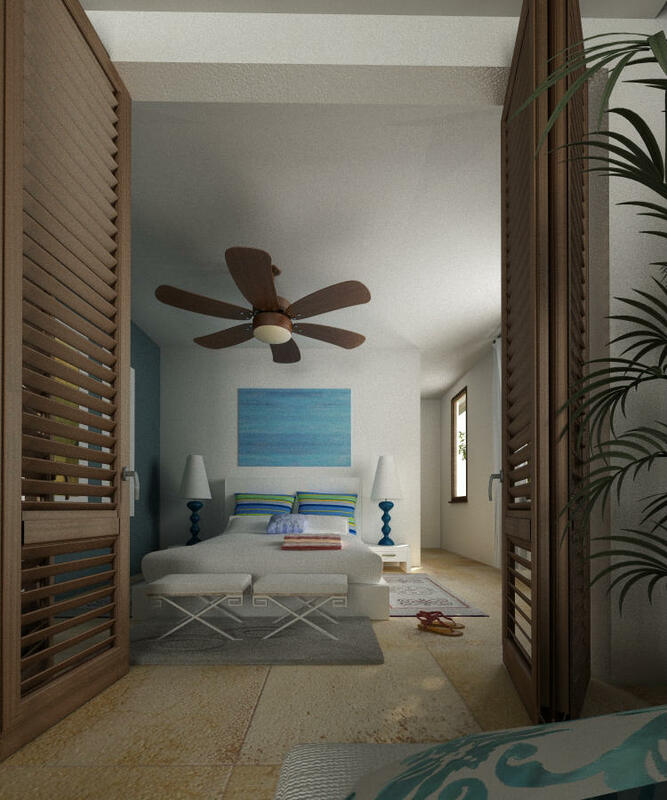 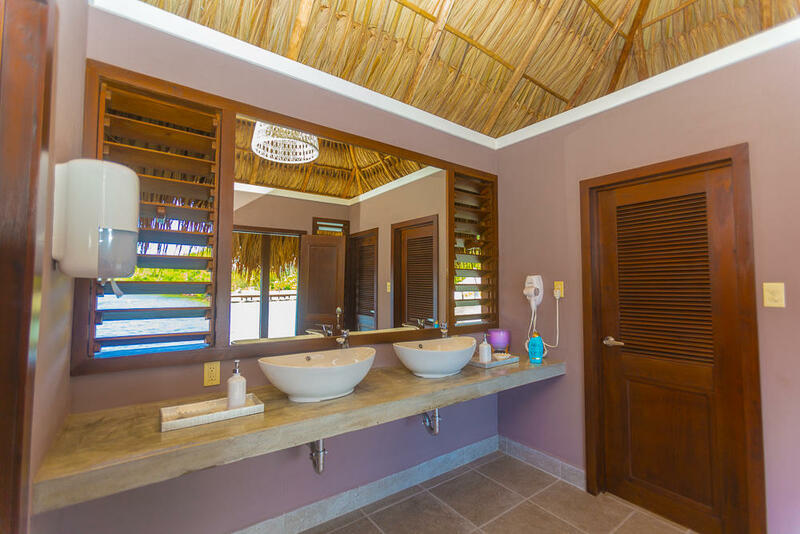 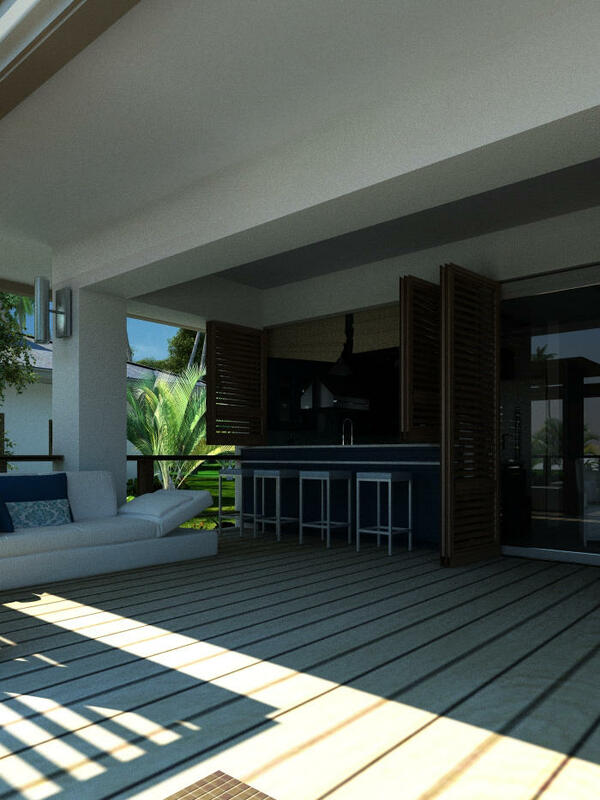 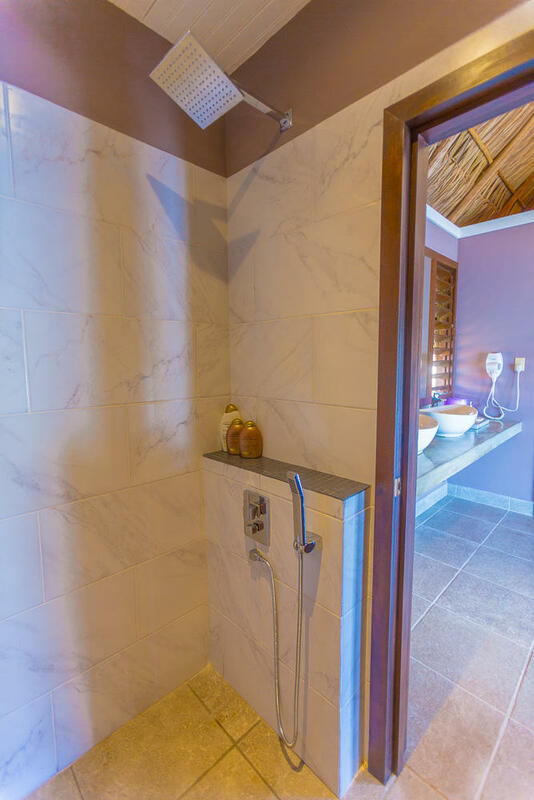 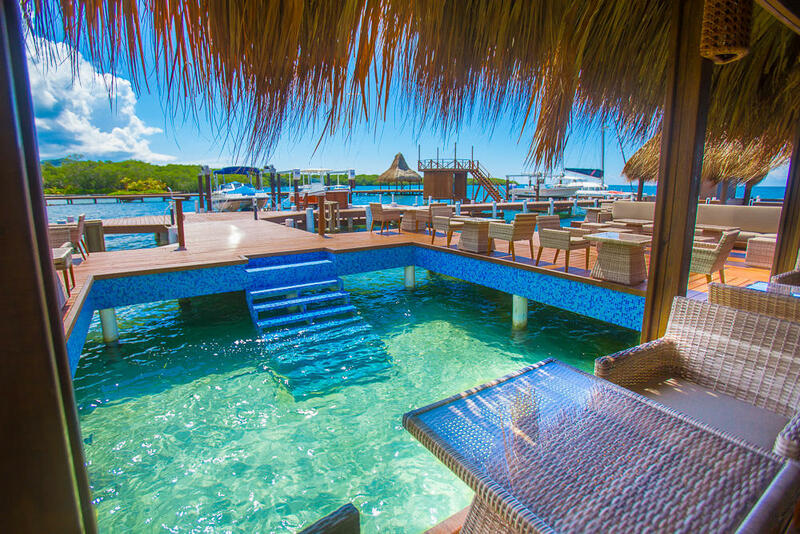 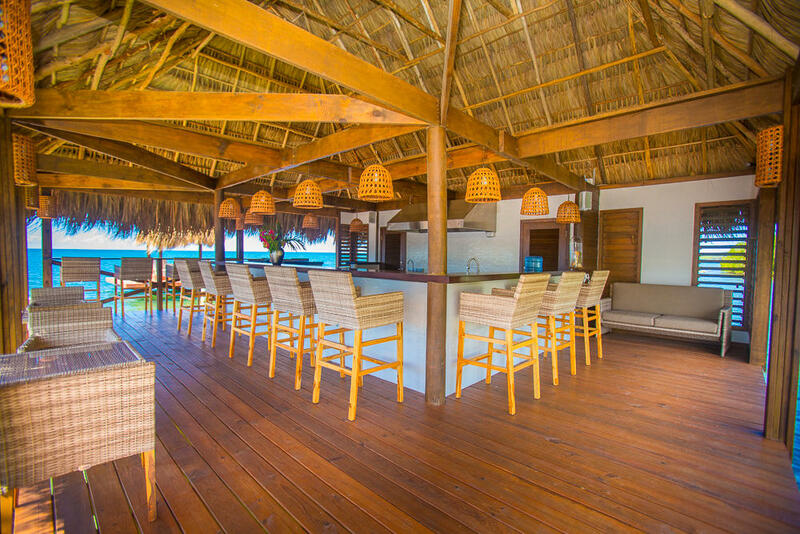 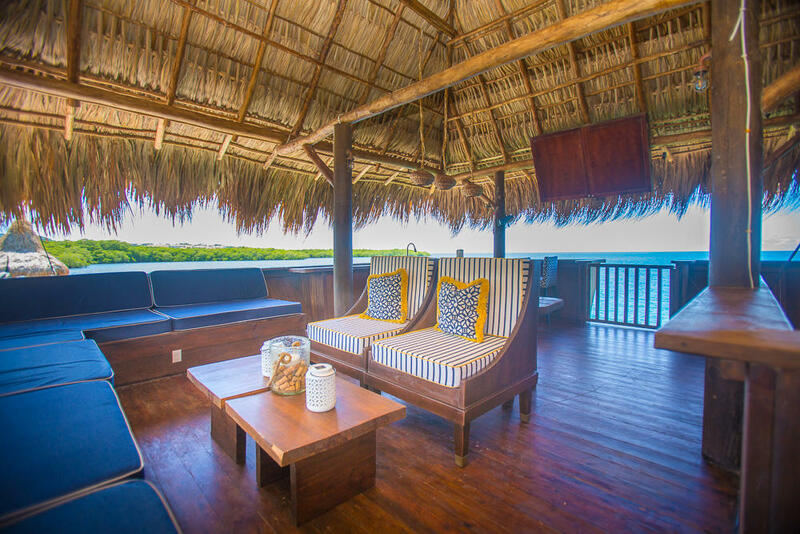 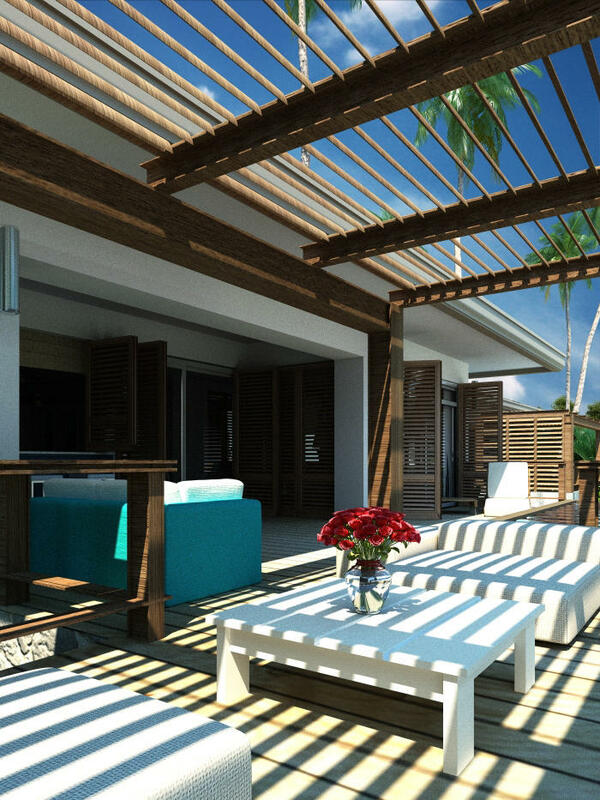 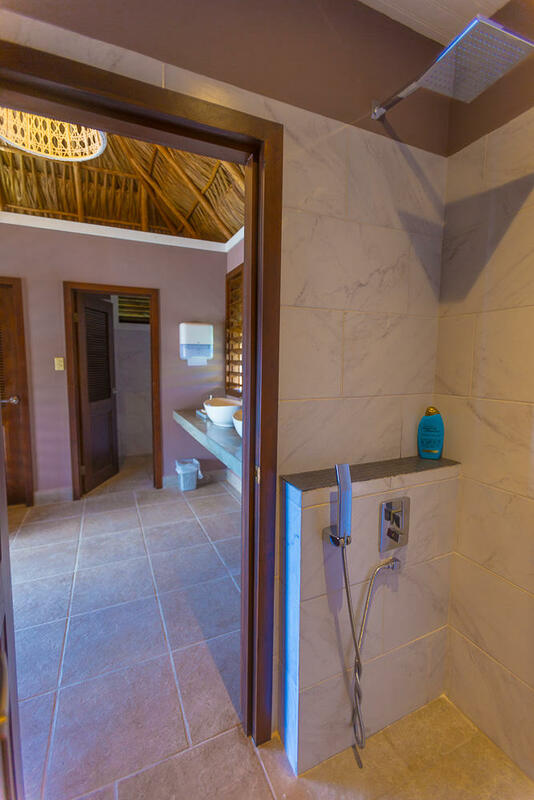 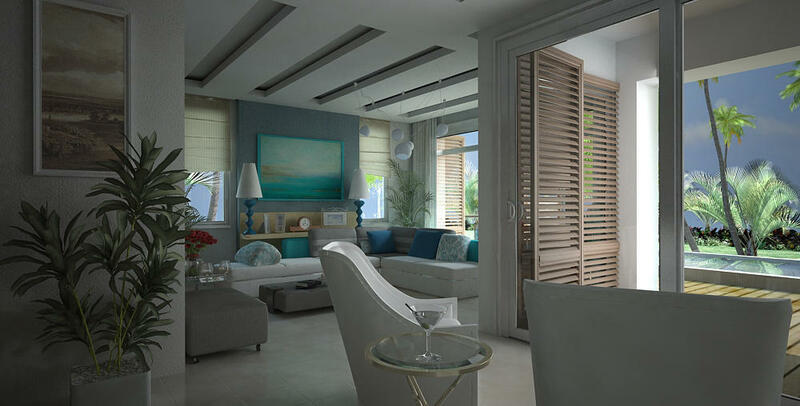 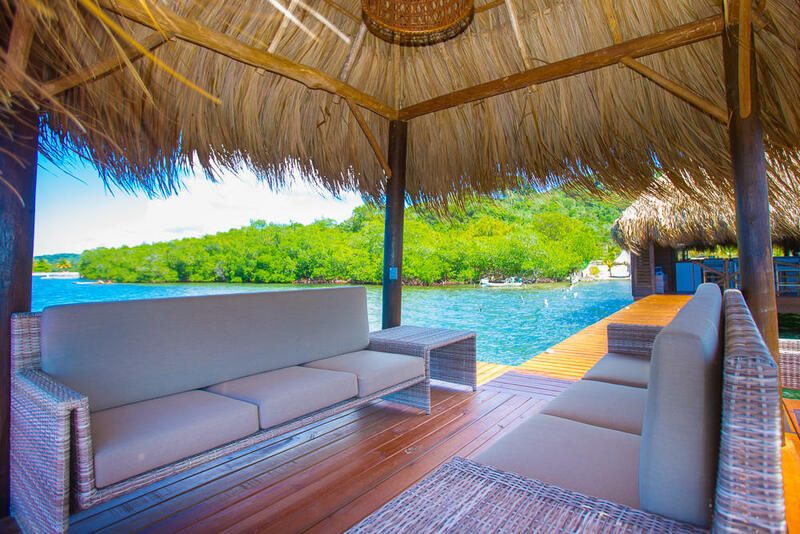 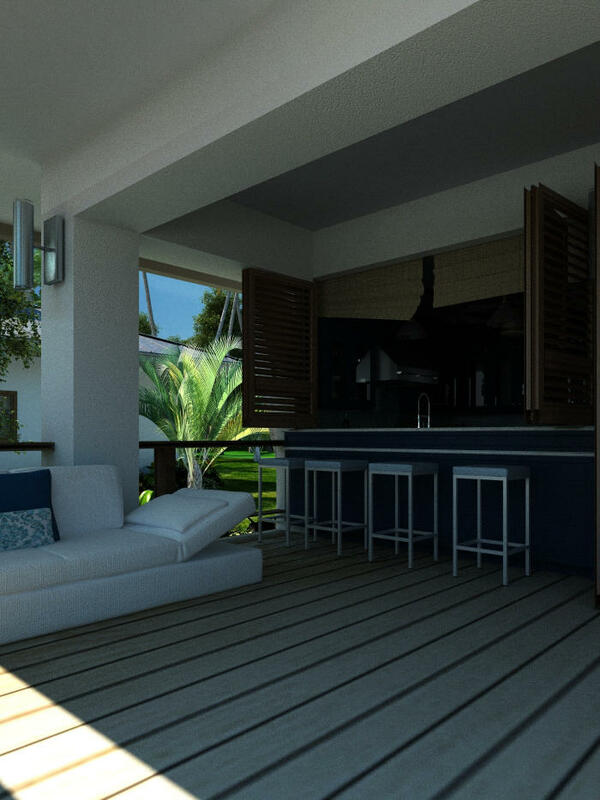 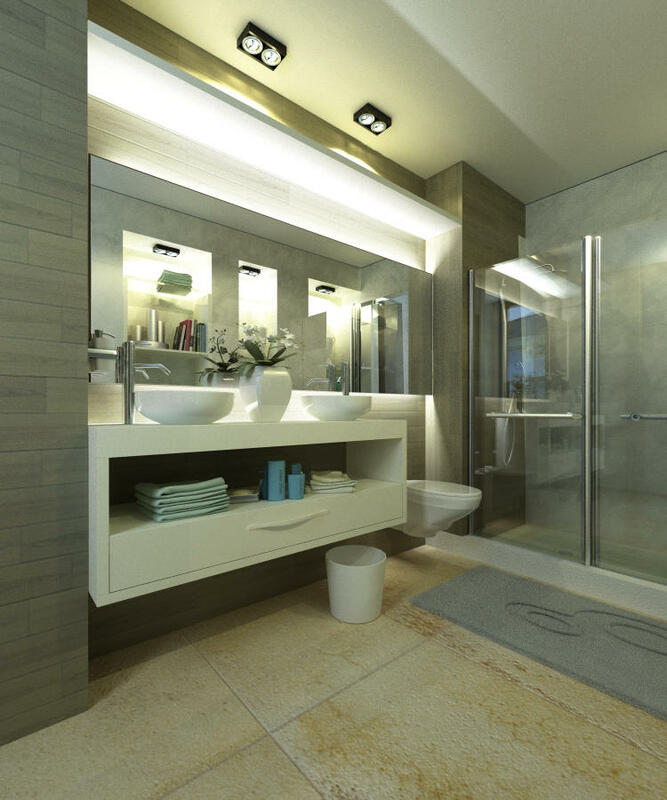 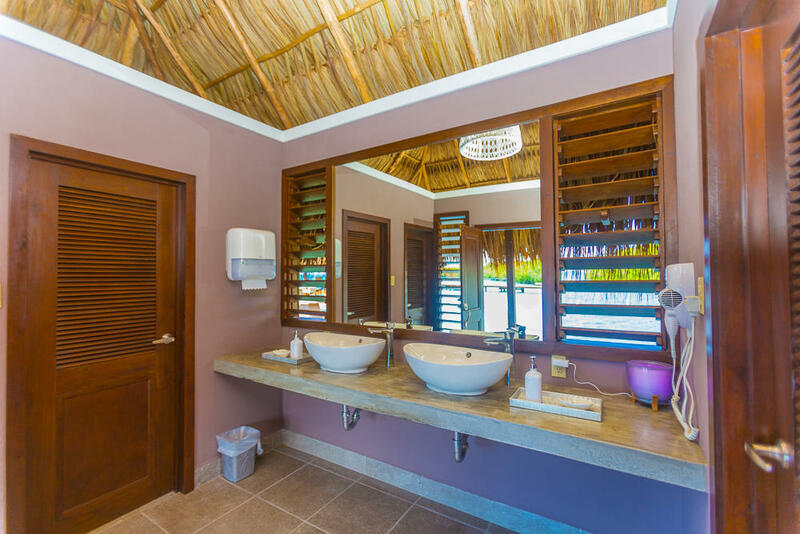 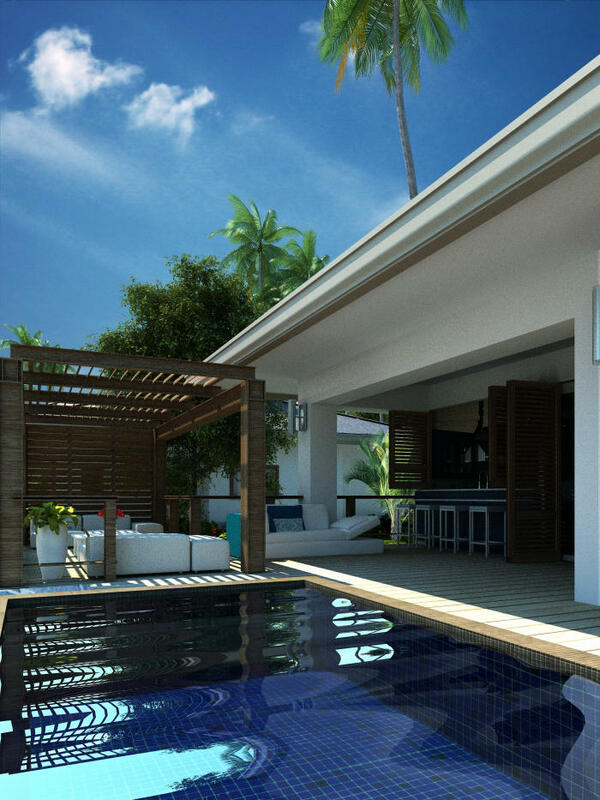 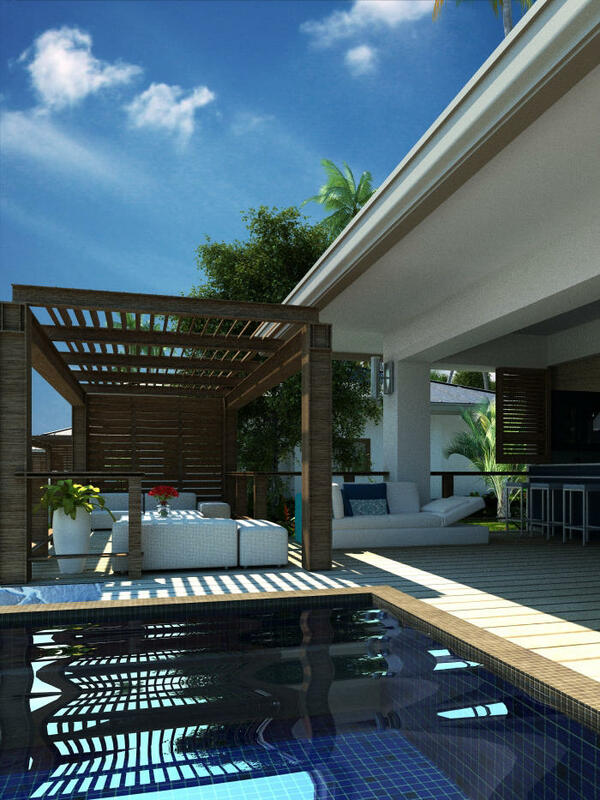 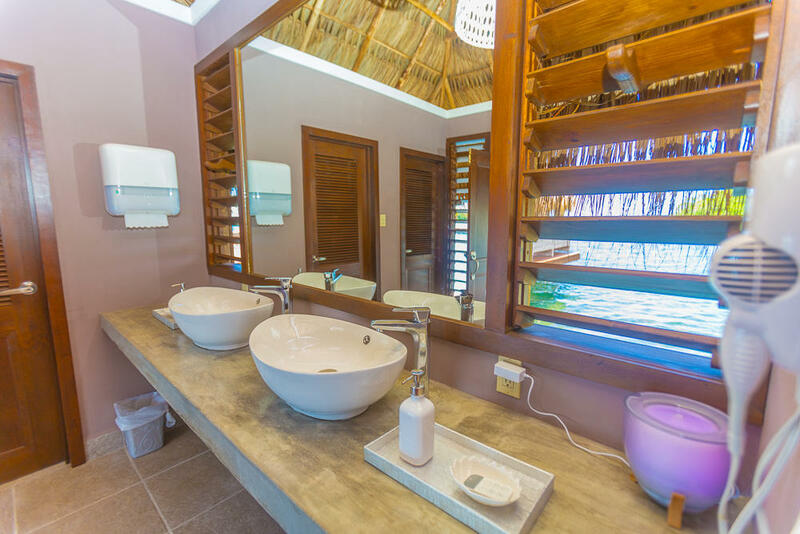 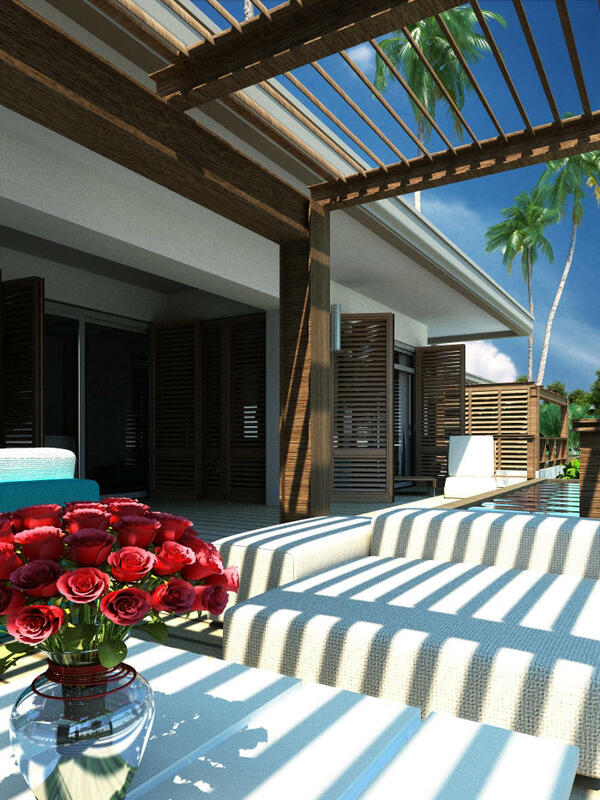 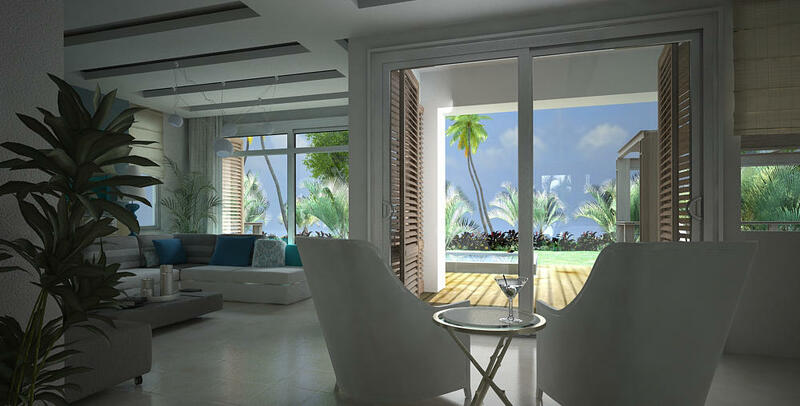 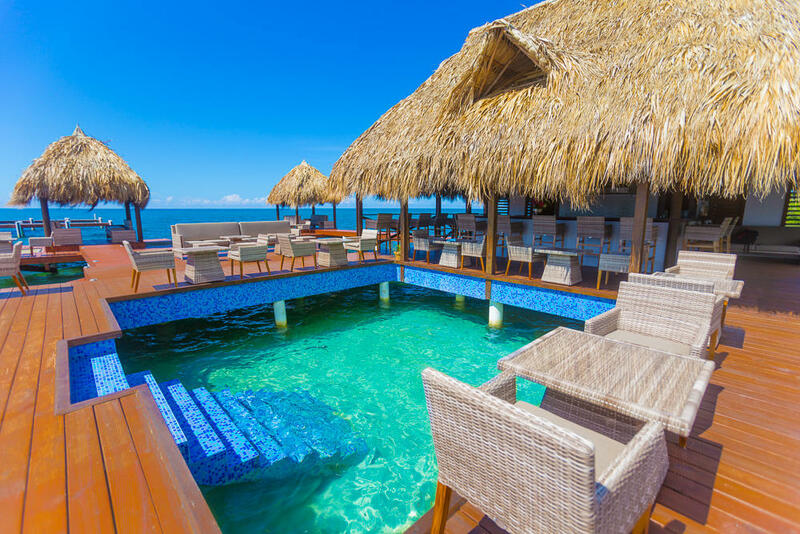 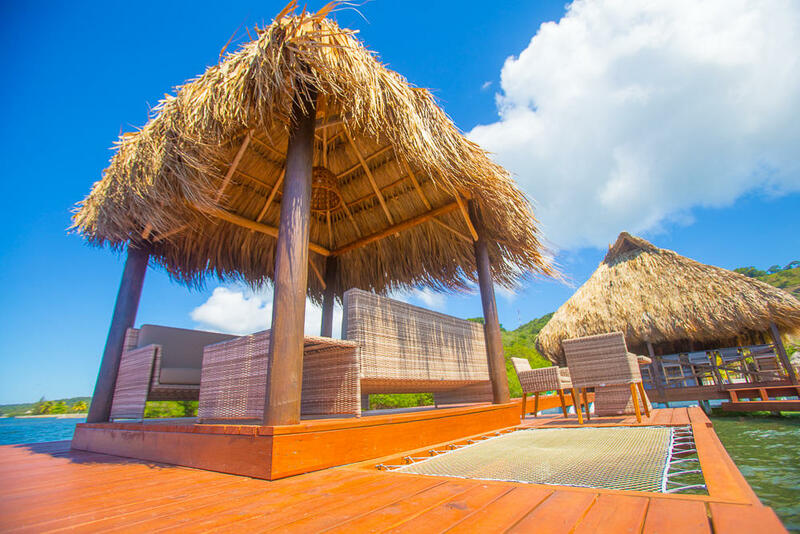 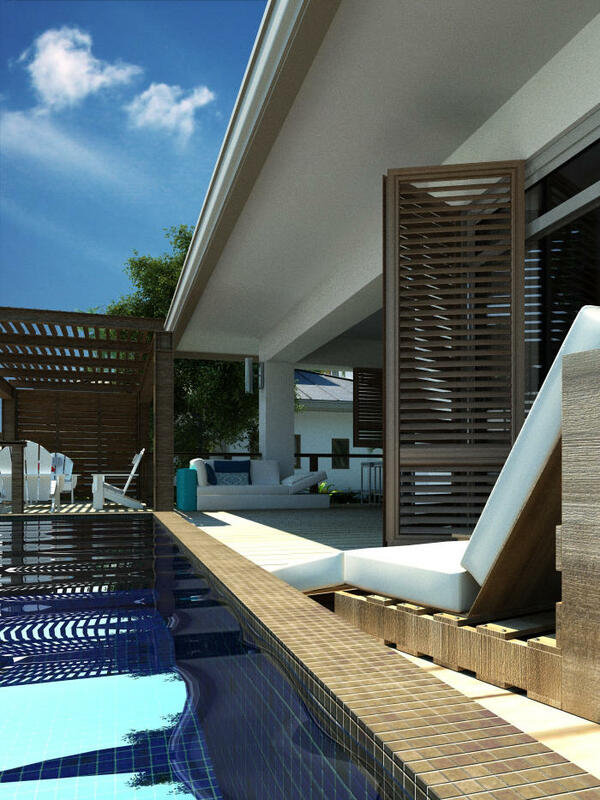 This 3 bedroom homes feature indoor and outdoor living spaces in a modern Caribbean design. 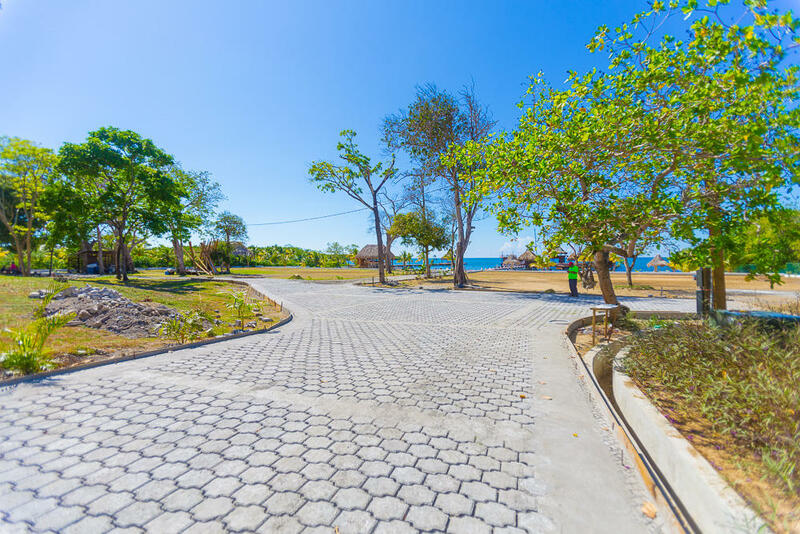 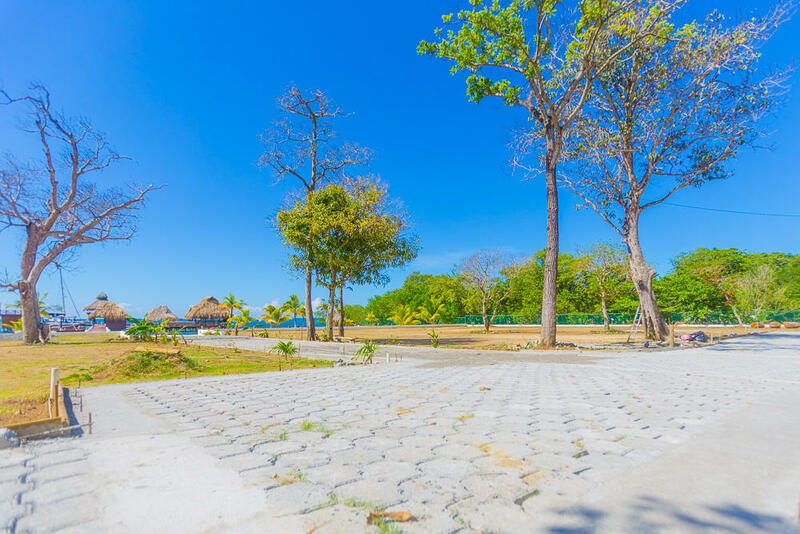 This prestigious seaside community is located in Big Bight and offers beach access, dock access, a hillside walking path that overlooks the green area, paved roads, underground utilities, walking distance to the golf course. 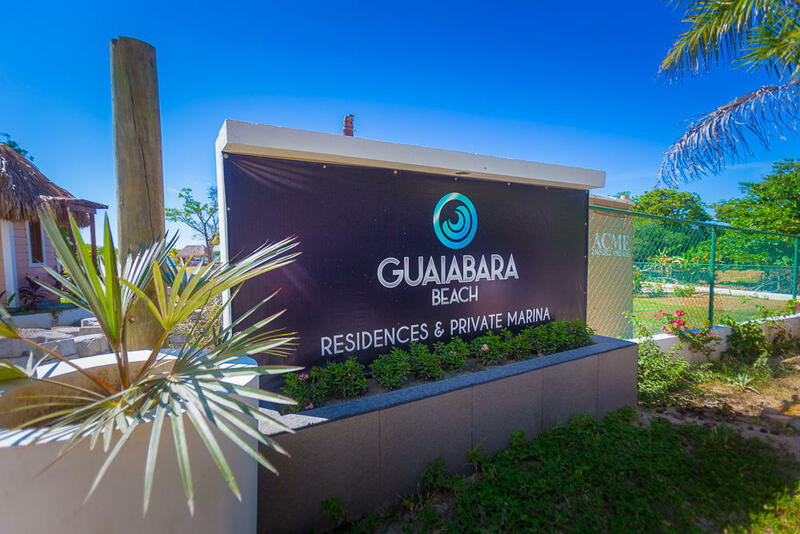 Just minutes away from French Harbour, supermarkets, restaurants and night life.